Surface Conditioning Roloc Discs (Quick-Change) Archives - SAIC Ltd. 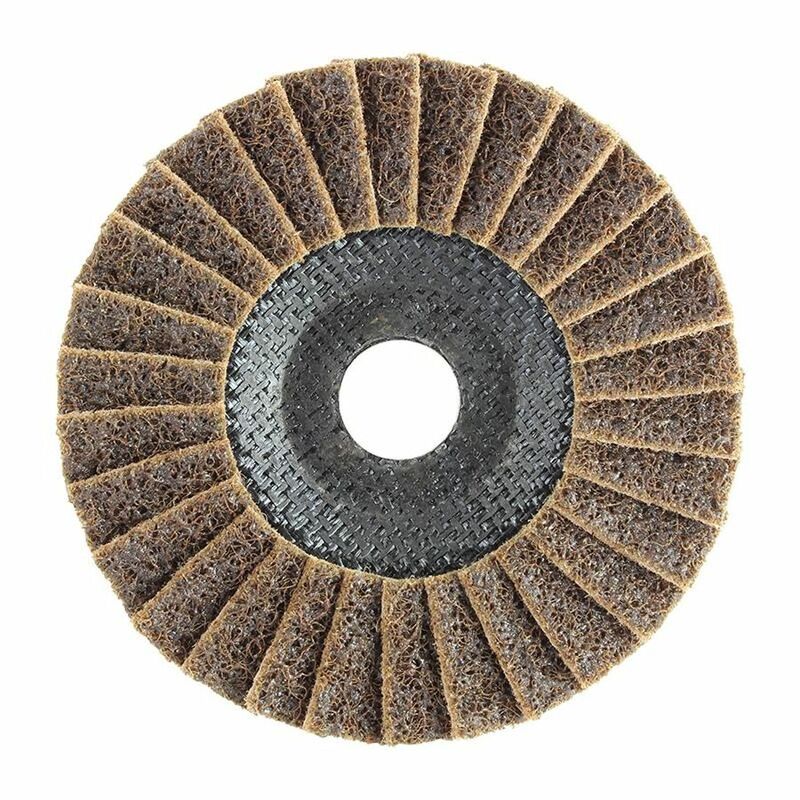 Surface Conditoning roloc discs are a great option as part of the grinding / finishing process. All of our SCM discs are top quality and offer a very consistent finish and scratch pattern. SAIC are proud to offer a wide range of options for every application including the new ‘Turbo’ and ‘Nitro’ brands which are already very popular. Turbo SCM roloc discs are very easy to use and suitable for most applications – ideal for blending in scratches, surface defects, light burrs and flashing. Nitro SCM roloc discs are made from a special HD (Heavy Duty) material. 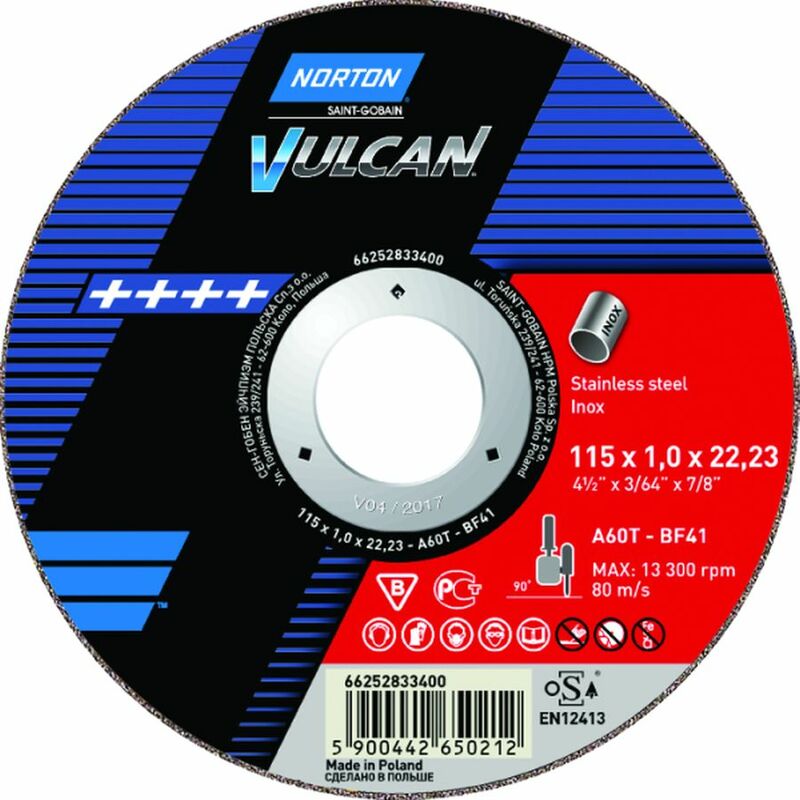 These discs are a must if you are working on stainless steel or tough/exotic alloys, or on higher volume production lines where disc lifespan and performance is key. They consistently outperform the likes of 3M’s Scotch-Brite both in our independent tests and in the workplace on a wide variety of materials – and are far more competitively priced. 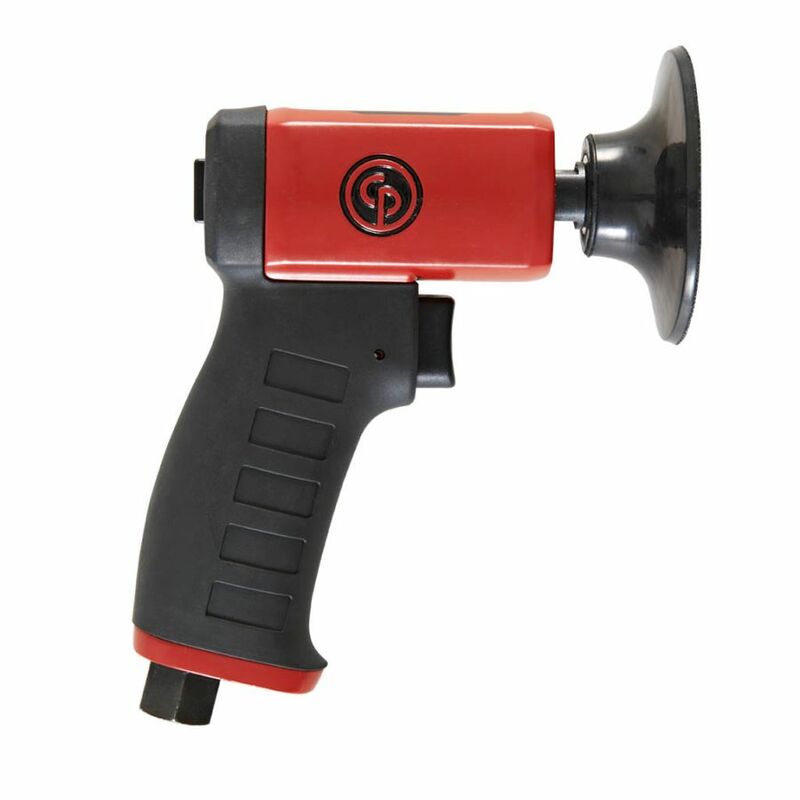 SAIC stock the backing pads and we can also recommend the right tool for the job depending on your budget. Feel free to give us a call to discuss your requirements and to see if we can help you save money on your overall production costs!